Through our teaching of history, our main aim is to foster our pupils’ curiosity to know more about the past and help them to understand how events and people have influenced our daily lives today. 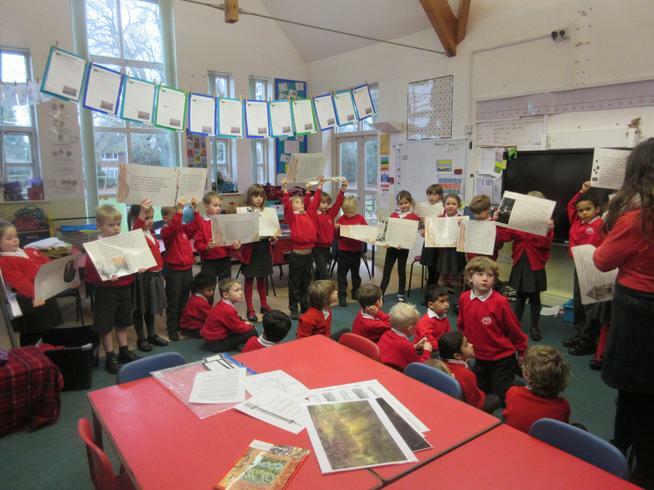 We build these values through investigations into our understanding of the world in Early Years and continue into Key Stage 2 where we explore the local history as well as other past cultures. 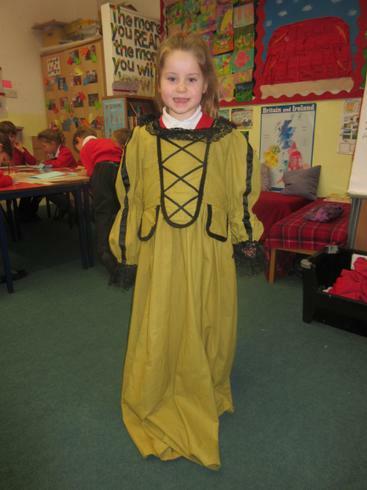 We think History builds key skills and the curiosity it inspires helps our children understand the world around them, including their own history. We have fantastic links into the past within our own school or the church that they regularly visit and use these relations to our advantage. 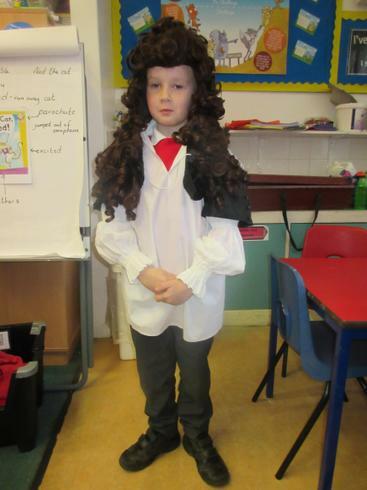 In Key Stage 1, pupils begin to develop an awareness of the past and they research significant individuals or events, every year. In Key Stage 2, we continue to develop and build on these skills by securing their knowledge of local, British and world history. 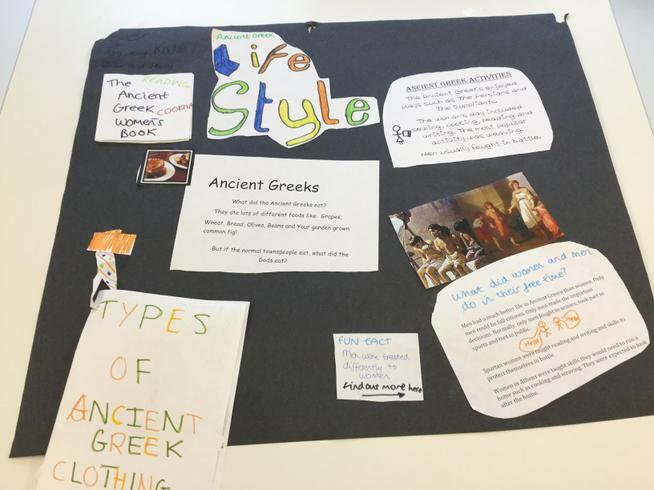 Our intention from the teaching of these skills is to allow all pupils to make comparisons and connections with past cultures, use historical vocabulary accurately and ask questions to further their own understanding. Although History is often taught discreetly it is also linked to other curriculum learning and applied in many other lessons. As one of the main aims in teaching history is to inspire curiosity and investigative skills, then other lessons also draw upon its resources. 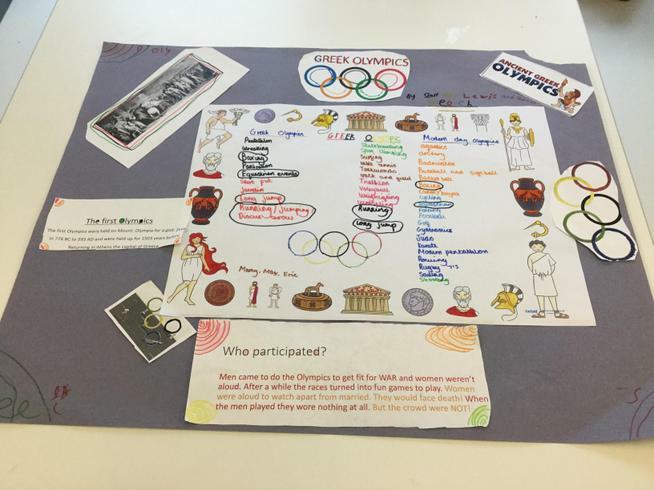 History is taught in the same format in all year groups where children make their way through ‘six stages’ and learn to investigate, consider, reflect and review events from the past. During their time at Awbridge, the children will be exposed to artifacts to enable them to engage in developing research and analysis skills. Through history lessons, we aim to challenge, motivate and involve all learners. Teachers encourage the children to develop a growth mindset, accepting that they may not have all the answers but determinedly strive to draw their own conclusions and justify their opinions.